With all of the stress I am currently under, I knew I needed to find some relief. As a former counselor, I know that stress can take a terrible toll not only on your mental well being, but on your physical well being also. I have been wanting to start meditation, but wasn't quite sure how to go about it. 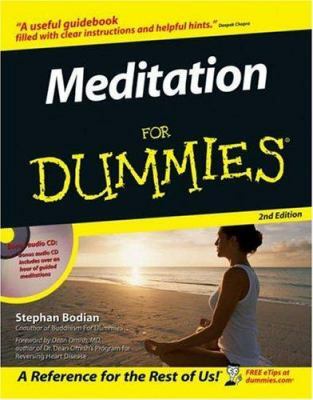 What I need I thought jokingly is Meditation for Dummies. Ha, I didn't know there really was one. Okay, I am too embarrassed to actually go into the bookstore and buy this so I found this wonderful stress less guided meditation online. It really does work amazingly well, and I have pinned it to one of my boards so that I can find it easily. If you want to repin it you can find it here. Oh, and if this doesn't work, do what I did yesterday after listening to another two hour meltdown. Roll down your windows and sing "Love Shack" along with the radio at the top of your lungs. It will give you a good giggle just looking at the other drivers faces. I listen to a meditation CD before I sleep every night and it does really help me to de-stress and relax. The guided meditations are a great way to start. And......"there's an app for that" LOL Isn't there an app for everything? I have an app on my iphone and listen to one each night just before bed. So maybe this is what I need to reduce my stress instead of a bottle of wine?? Music is good. I once pulled into our driveway with the music turned up loud and looked over to see the neighbor laughing and waving. I guess he could hear the music thumping and he probably was wondering where I'd been! Nope, not at the local watering hole, I don't go there. I just love music, either upbeat or soothing...depending on my mood at the time. There's an app for that! 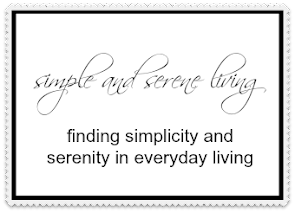 I use one called "Relax Completely" by Darren Marks. It is free but he has several others (Sleep deeply, etc.) that cost a little bit. I have it on my phone and on my iPad. I have found it very helpful. I think I'm going to try it! I have a silly question for you. When I posted my first you tube video on my blog, it showed up on people's computer but not on their iPads like yours does. Do you know what I may be doing wrong? Thx. I like the singing at the top of your lungs method! I believe it must be very efficient. I would recommand using Amazon of you don't want to buy the "dummies" book from the store! Stress is a bad thing and can eat your body apart, I either do Pilates to relieve stress or listen to music.